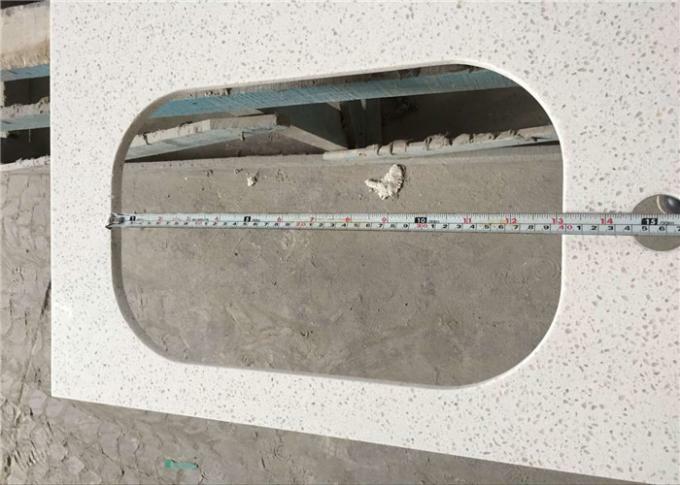 100cm White Quartz Stone Bathroom Top is one of classic white grain quartz stone bathroom vanity top. 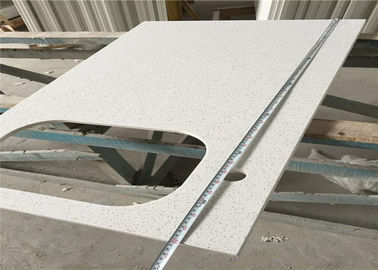 Artificial quartz stone is the new techinque of the enviroment material to use in house decoration. The advantage is minimal maintenance and incredibly strong, no any scratching or sustaining on damage of daily stress. 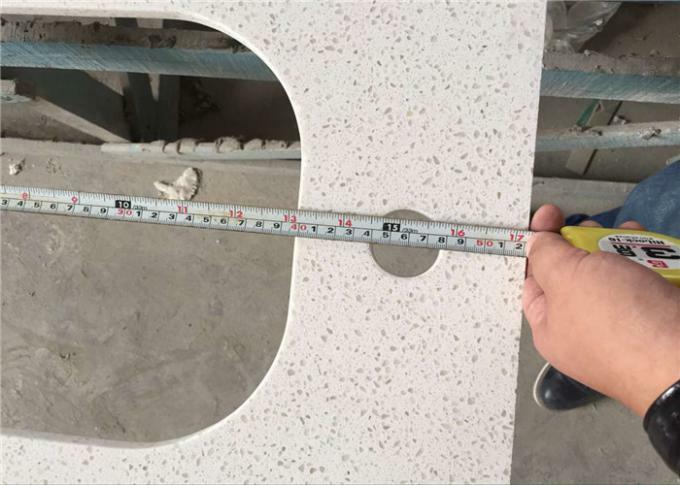 White Quartz stone is also widely used for the kitchen countertop, island ,bar top, company infront desk, kitchen table top. .We can support your construction work well as we have natural stone factory, full machine equipments, skillfull workers, and perfect sevice . We have a big color ranges , pure white, white galaxy, black galaxy, blue, orange, etc. Also we accept the quartz stone color customized if you can offer your original color sample.